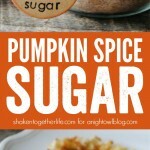 Pumpkin Spice Sugar is the taste of Fall! Sprinkle it on toast, stir it in coffee or tea, add it to syrup, cookie batter and more! Hey there friends!! It’s Keri from Shaken Together! I don’t know about you, but once I flip the calendar to September, my mind automatically flips to apples and cinnamon, and of course, pumpkin!! And I think I have officially figured out a way to bottle up the very taste of Fall! 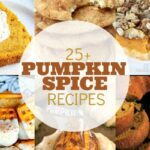 This Pumpkin Spice Sugar is so simple to mix up, which is a good thing because I have been putting it in and on everything!! Those toasted English muffins? Didn’t stand a chance! 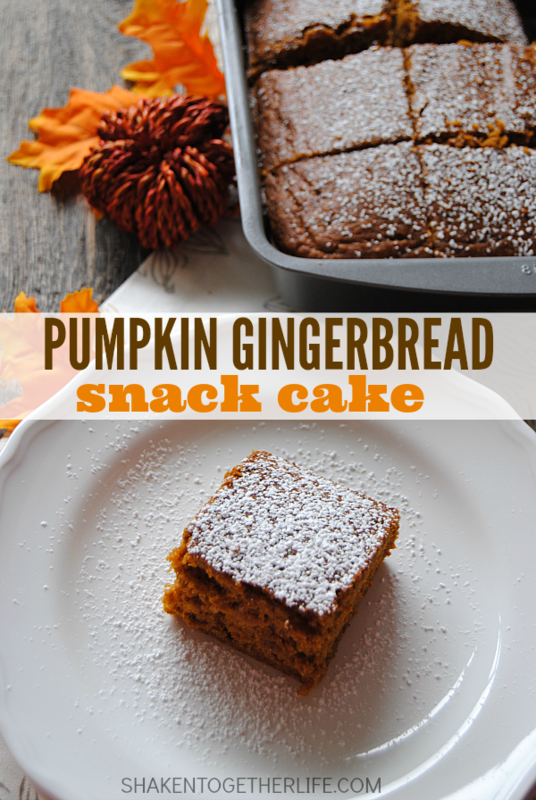 Who knew that a little twist on good ol’ cinnamon sugar could make everything so much better! Seriously, buttered toast will never be the same again! 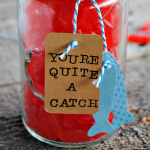 Even better – package it up in mason jars or hinge-top jars for adorable Fall gifts for teachers, co-workers and friends! 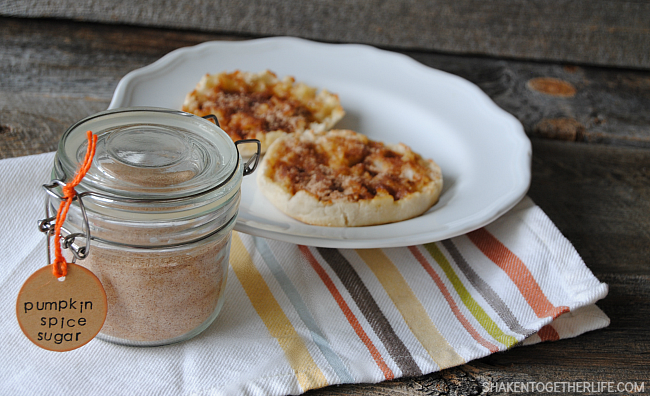 This sweetly spiced Pumpkin Spice Sugar is the absolute taste of Fall! 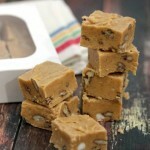 Sprinkle it on toast, stir it into coffee and tea, mix it into muffins or give it as gifts! 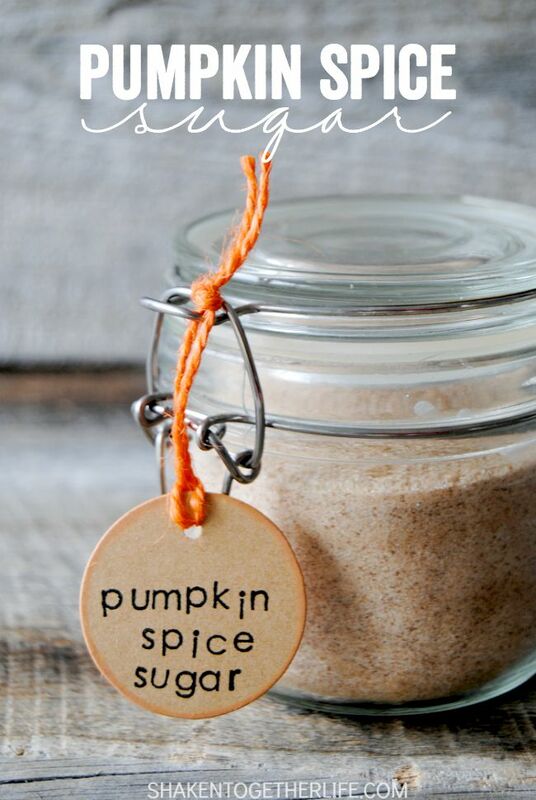 Stir the sugar and pumpkin pie spice together thoroughly. 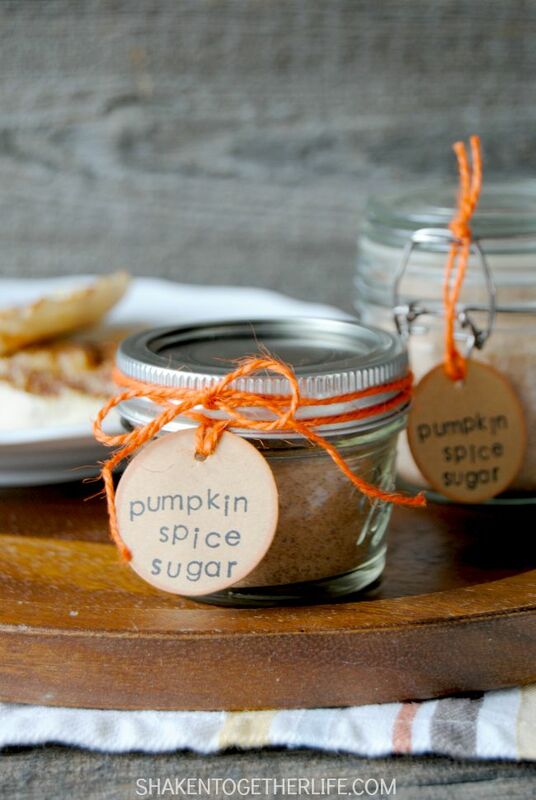 Use the alphabet stamps and black ink pad to stamp “pumpkin spice sugar” on the kraft paper tags. Then, run the orange ink pad around the edge of each circular tag. This adds a hint of perfect pumpkin color. 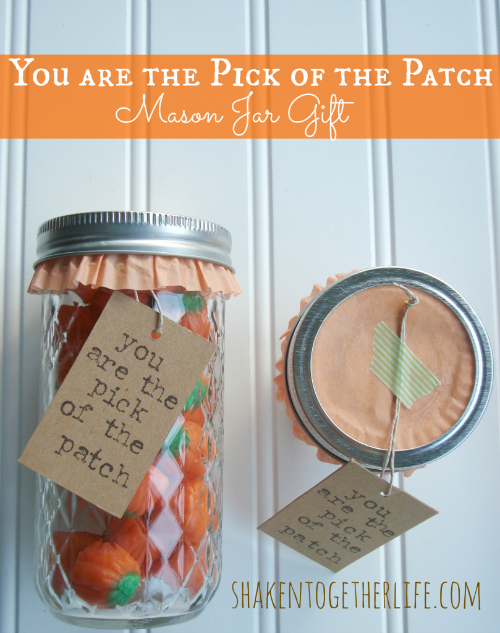 Finally, affix the tags around the jar or hanging from the jar with orange twine. 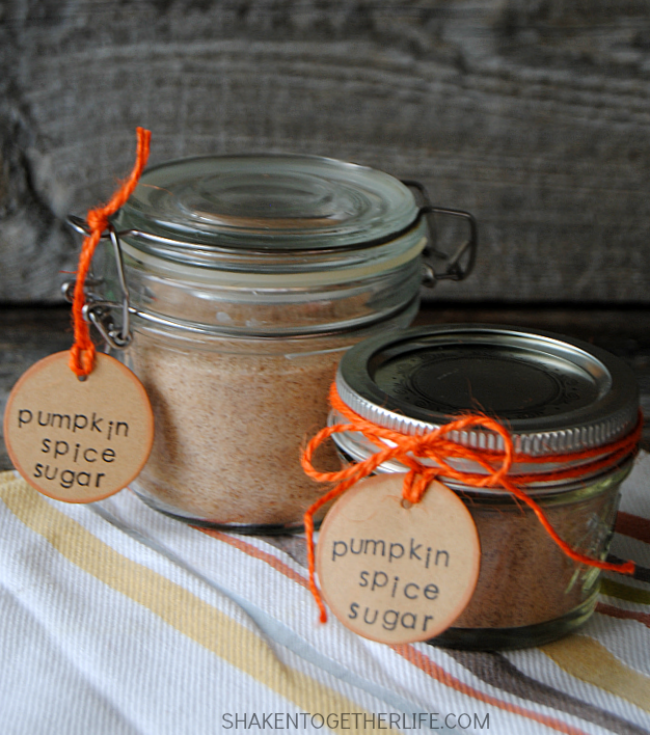 Pumpkin Spice Sugar would be pretty favors for a Fall wedding or party. 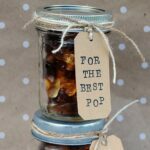 Make a batch with the kids to gift their well-deserving teachers. Add a jar of this spiced sugar to a basket with a fresh loaf of bread and a bag of your favorite coffee for a sweet housewarming gift! More Pumpkin Fun at Shaken Together! Oh, this definitely needs to make it’s way into my breakfast life asap! wonderful fall upgrade. Thanks for the idea! 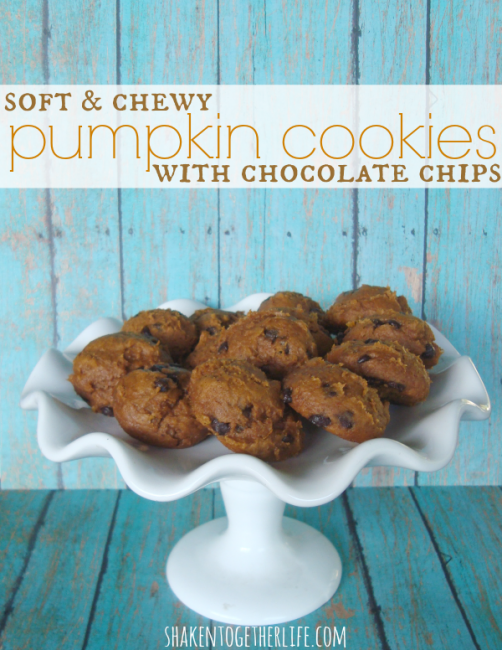 What a great idea to pumpkinize everything! 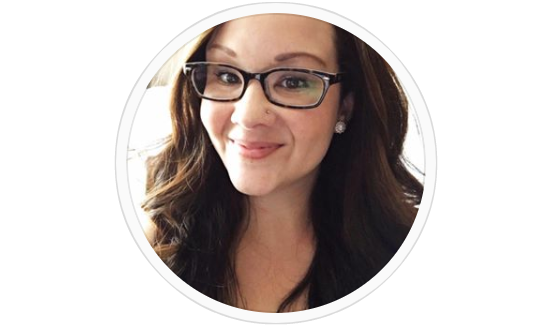 Thanks for sharing at the Best of the Weekend Link Party! Thank you! This is wonderful!